Retailers in Davison, Rutherford, Shelby, Sumner, Williamson and Wilson counties require 7.8 psi RVP gasoline from June 1-September 15. Retailers in all other locations require 9.0 psi RVP gasoline. Also, gas that contains 9%-10% ethanol receives a 1.0 psi waiver during those months. 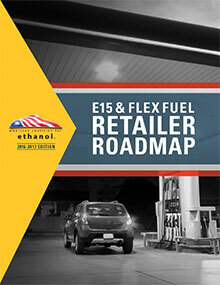 In May, the state accepts 11.5 psi gasoline at the retail level during the seasonal transition.